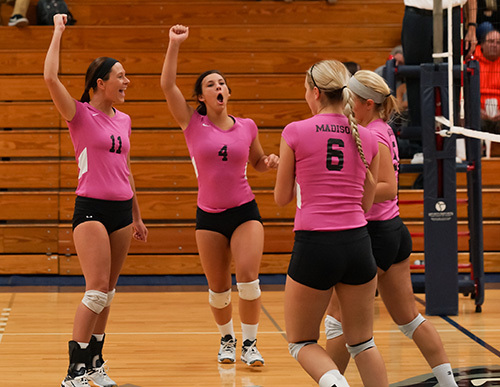 Madison College's volleyball team celebrates during a recent match. So far, things are right on course for the No. 1 ranked Madison College women’s volleyball team as it continues its pursuit of a third-straight NJCAA Division III national title. 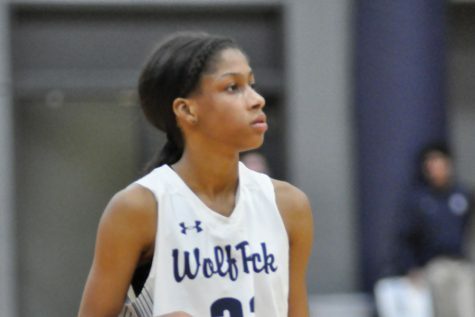 The WolfPack has already successfully defended one title, winning the North Central Community College Conference for the fourth straight season. 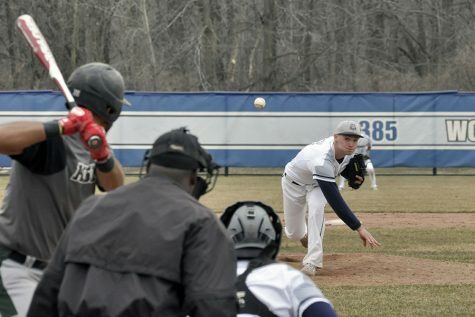 Madison College now stands at 25-4 overall, after posting a 11-1 conference record. The team has won 22 consecutive matches and looks forward to the start of the Region IV tournament. In it’s most recent match, the WolfPack found itself challenged by McHenry County College, the No. 6 ranked team in Division II. Madison College lost two of the first three sets in the Oct. 22 match before rallying to post a 23-25, 25-16, 20-25, 25-17, 15-9 victory. The WolfPack had 43 kills and a .204 hitting percentage in the match. TeAnn Harms had 16 kills to lead Madison College, while Allie Lehner added eight blocks. Andrea Bauer had 24 digs, while Brianne Brueggen recorded 31 assists. Should Madison College advance, the National Tournament will be in Rochester, Minn., starting on Nov. 11. A three-set sweep of Rock Valley College on Oct. 20 gave Madison College its fourth-straight conference title, putting them at least a game ahead of the second-place Golden Eagles. Bauer had 11 kills in the match to push her season total to 209. Lehner had nine kills, while Harms had eight. Brueggen added 30 assists for the 11th time this season with 30 or more. Top-ranked Madison College scored one of its more dominating performances of the season as it defeated conference foe Joliet Junior College on Oct. 15. The WolfPack had a .316 hitting percentage and were led in kills by Lehner and Taylor Genthe, with five each. 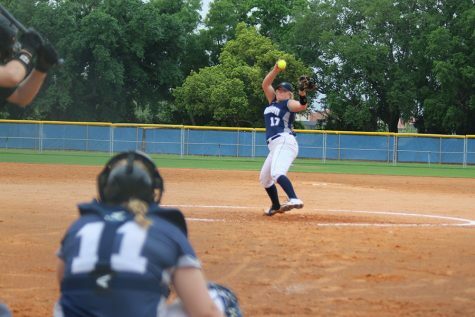 Stevie Winer had four aces to push her team-leading season total to 36. Madison College allowed a total of just 26 points in a 25-8, 25-8, 25-10 victory over Triton College on Oct. 13. Taylor Genthe had nine kills and Abbey Loken added eight to lead the WolfPack. Brueggen had 19 assists while Brianna Koopman added 14. Winer recorded 11 digs and three service aces.